If you’ve been following the pro tournaments, you may have noticed that they often play de_nuke_ve, a competitive revision of de_nuke by Sal ‘Volcano’ Garozzo. 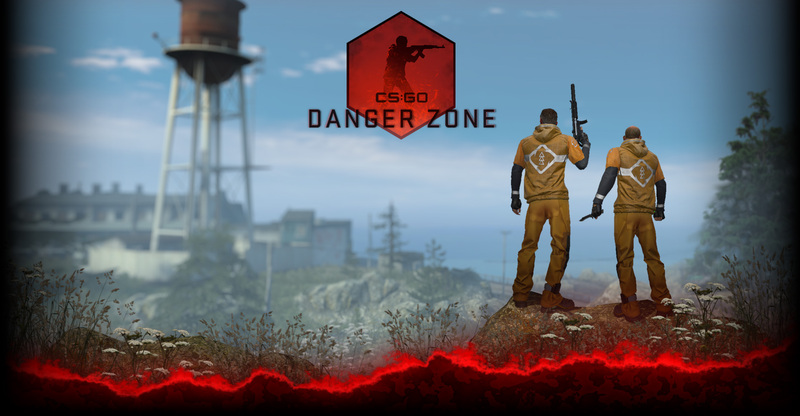 In today’s update, we have incorporated elements of Volcano’s revision into the standard de_nuke. In addition, we’ve updated competitive matchmaking so you can create a custom set of maps that you’d like to play. Want to get up to speed on the new de_nuke? The best way to learn is to play – jump in a casual or competitive match, or practice offline with bots. You can also read up on de_nuke strategy in a recent issue of the excellent de_fuser magazine, or you can learn about NiP’s successful strats in our recent CS:GO Pro Tip. Finally, an excellent way to learn how to approach a map is to watch the pros. This weekend, you’ll have a chance to see some of the best teams battle it out in Germany at NorthCon. Don’t miss it!